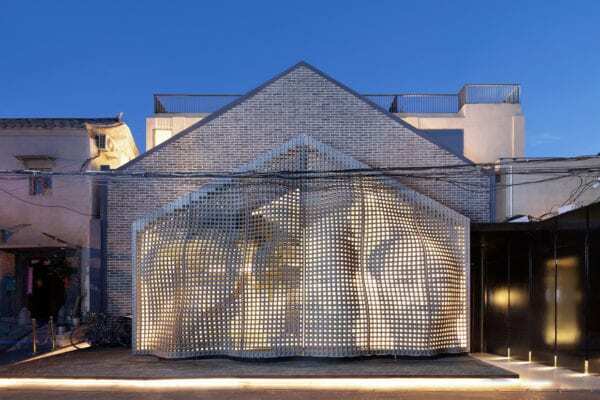 Dog House in Beijing, China by Atelier About Architecture. 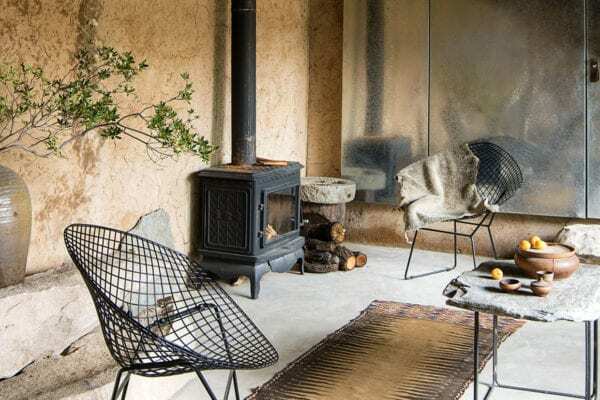 Rural Meets Contemporary at Bejing Cottage Refurbishment by Christian Taeubert + Sun Min. 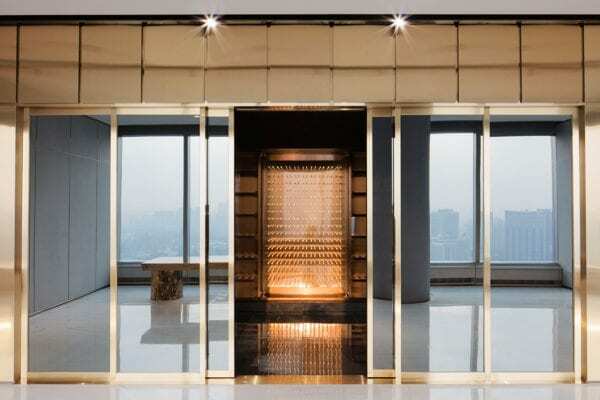 Exclusive Beijing Members Club by Superimpose Architecture Accommodates Tea-House, Wine Cellar & Office Space. 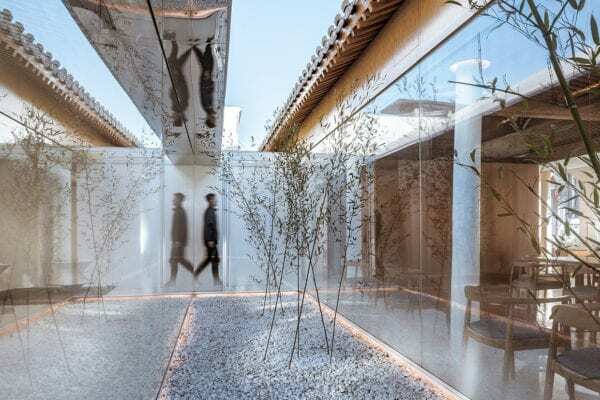 Layering Courtyard in Beijing, China by ARCHSTUDIO. 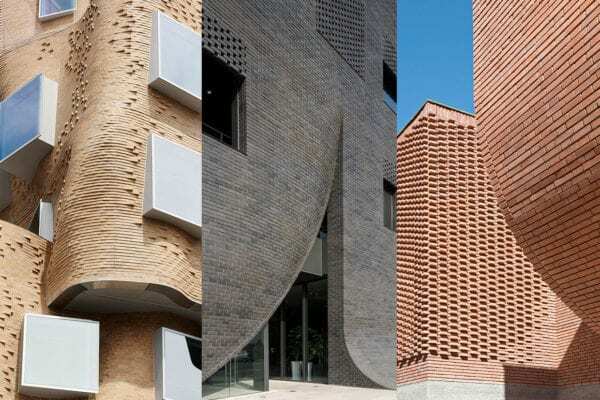 The MaoHaus in Beijing, China by AntiStatics Architecture. 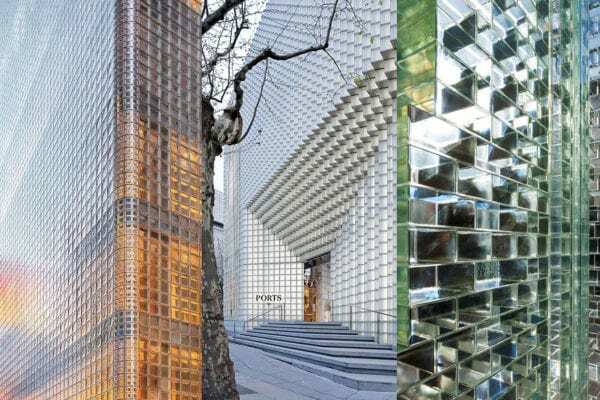 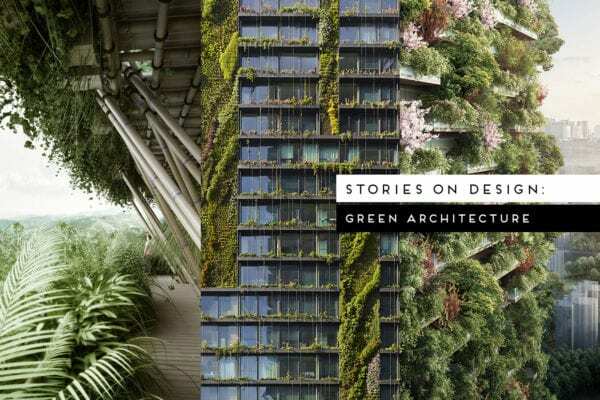 Stories On Design // Green Architecture.